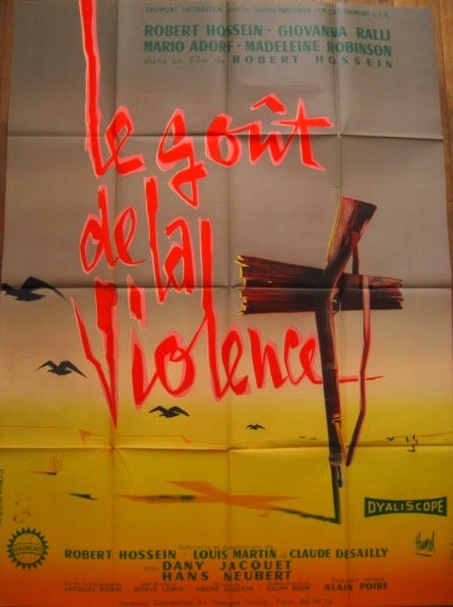 War is hell…even for movie posters. 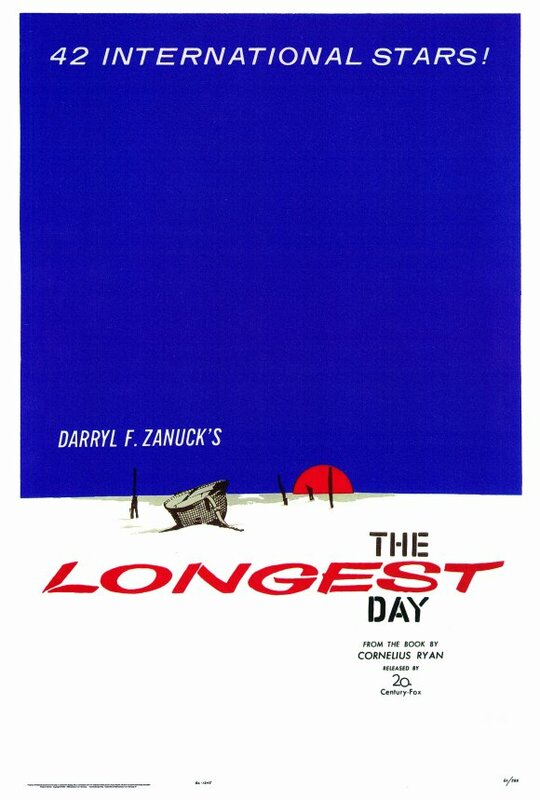 This entry was posted in 1950s posters, 1960s posters, Artists & Illustrators, Drama movie posters, Movie Poster Smackdown and tagged clement hurel, le gout de la violence, poster, the longest day by russ. Bookmark the permalink.